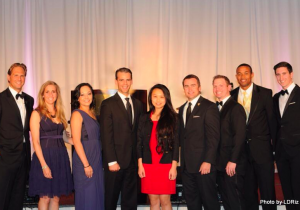 Young Professional organizations are thriving in Orange County and each is focused on making the community a better place to live and work. 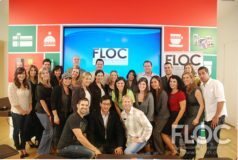 FLOC members cross-over between a number of young professional organizations throughout the year in order to network, volunteer and find like-minded friends. The following is a helpful guide to understand the nuances between the organizations and how each is structured and focused. 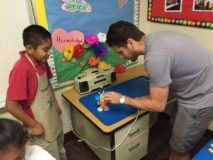 Review: Partnered with over 350 nonprofit organizations in southern California, Future Leaders of Our Community’s young professionals are all about action, volunteering, fundraising and engagement. 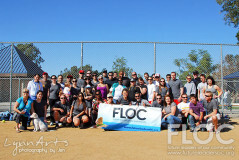 FLOC is more of a launch pad than a home, as YPs get in-depth introductions to charities, receive leadership trainings in philanthropic techniques, and are provided endless opportunities to join nonprofit committees, boards, etc. 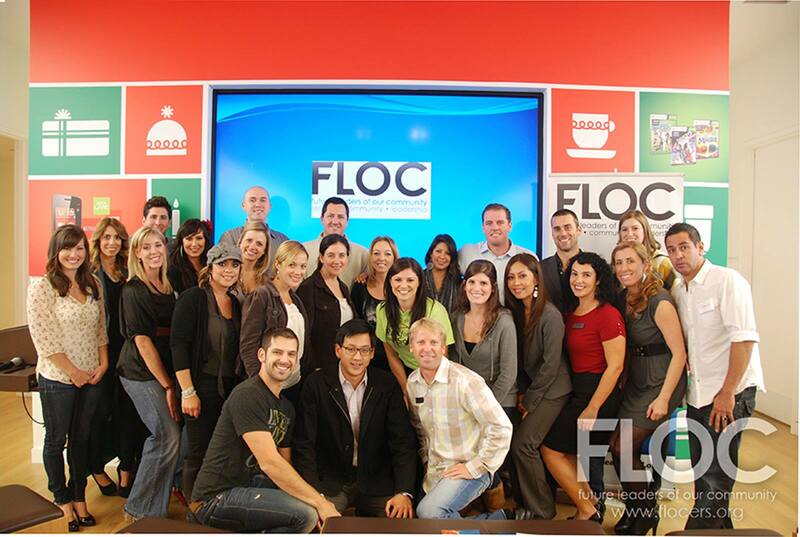 If you are looking for hands-on experiences and a good overview of the OC philanthropic environment, then FLOC is the place to start. Mission/Vision: To inspire those with a passion for their community to become the Future Leaders. 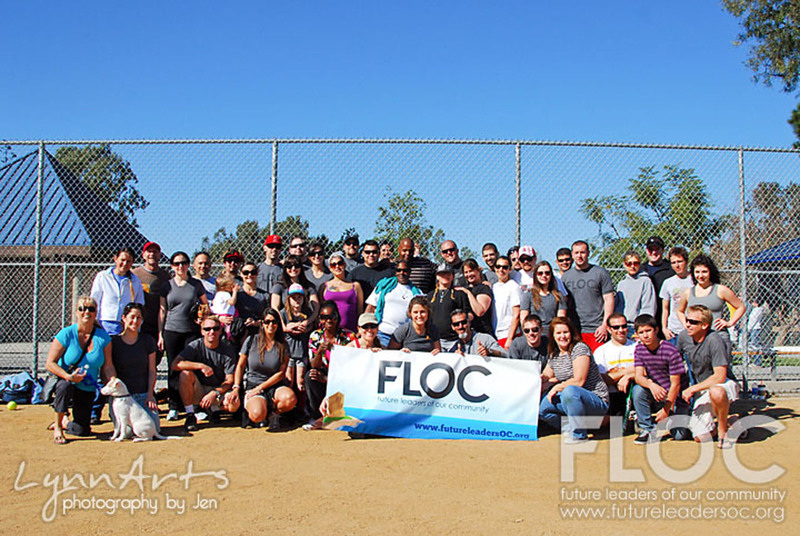 FLOC is a 501c3 nonprofit, membership-driven organization that brings awareness, inspiration and participation opportunities to young professionals in our community. 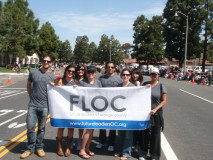 Through unique programming with local non-profits, businesses, public officials and thought leaders; FLOC impacts its members with passion and commitment for the community. 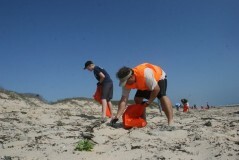 Objectives: 12 Monthly Awareness Events, 4 Leadership Trainings & Ongoing Volunteer Opportunities. Next Event: April 27th & 29th, Cystic Fibrosis Foundation OC’s Finest & Pirate Brunch Sailing on the Spirit of Dana Point. 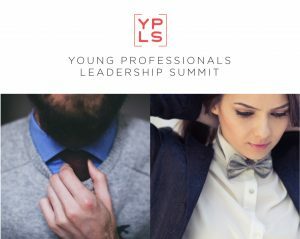 Review: By far the largest YP organization in Orange County focused on business networking, advancement and philanthropy. 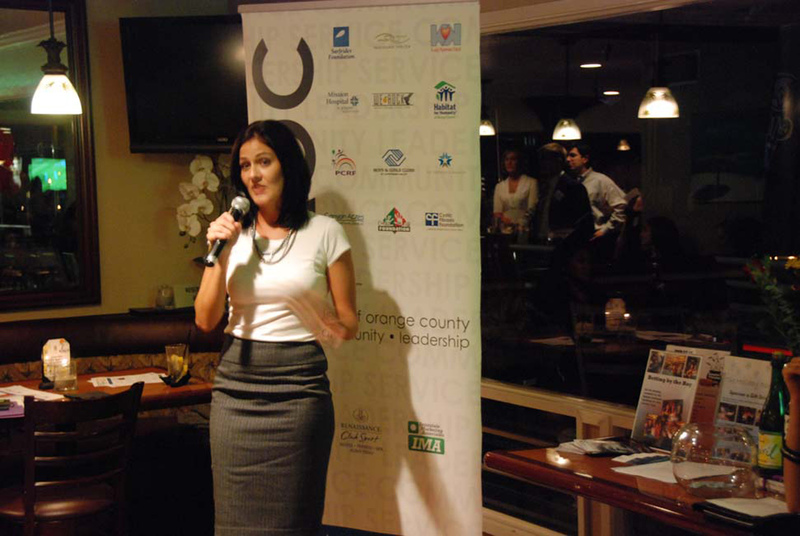 Made up of some of the most engaged individuals in Orange County, the group hosts monthly “Schmoozers” and fundraisers for local OC charities. 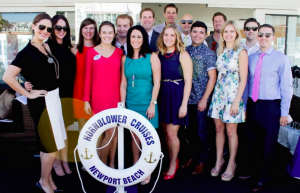 Their signature Newport Harbor Cruise is a blast and also benefits a local nonprofit. If you haven’t been to an EliteOC event yet, you’re missing out. Get on it and network with some of the best in OC! 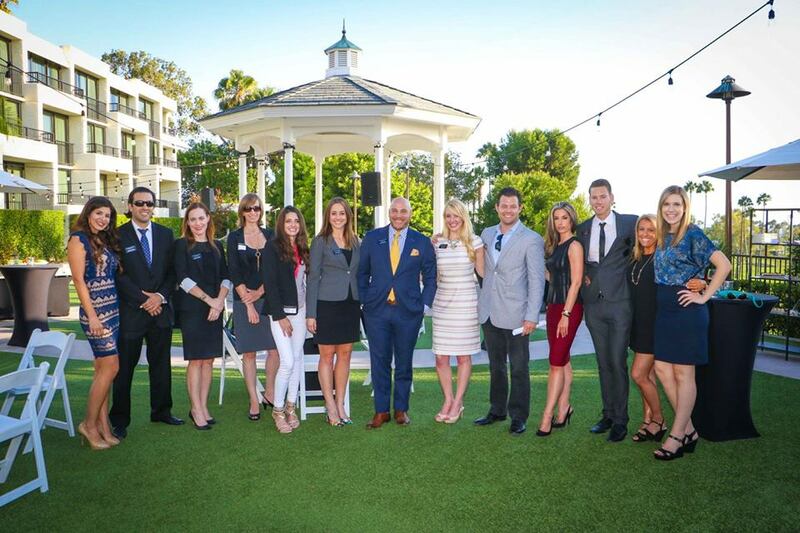 General Description: The Elite OC was created to bring young professionals together to network and give back to the local community. Mission: Moving young professionals forward by creating meaningful business relationships that serve the greater needs of our community. Objectives: Monthly Schmoozers, Business Trainings and annual Newport Harbor Cruise. Next Event: April 20th, Hotel Irvine. 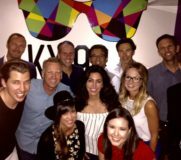 Review: Operating under the umbrella of the Irvine Chamber of Commerce, this YP org offers a unique experiences to launch into the business world while having the support of friends and colleagues at the Chamber. EP Members also support local charities engaged with the Chamber and host regular mixers to bring greater awareness to the benefiting charities. 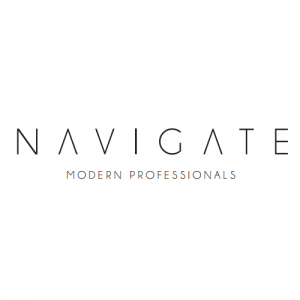 Description: The Emerging Professionals group in the Irvine Chamber strives to develop those looking to climb the professional ladder through networking, philanthropic and learning opportunities. Though it is a group that was formed with the mindset of helping younger professionals find their footing in their respective careers, the EP Group provides benefits for professionals in career transitions and/or someone looking to continue to hone their business and networking skills. 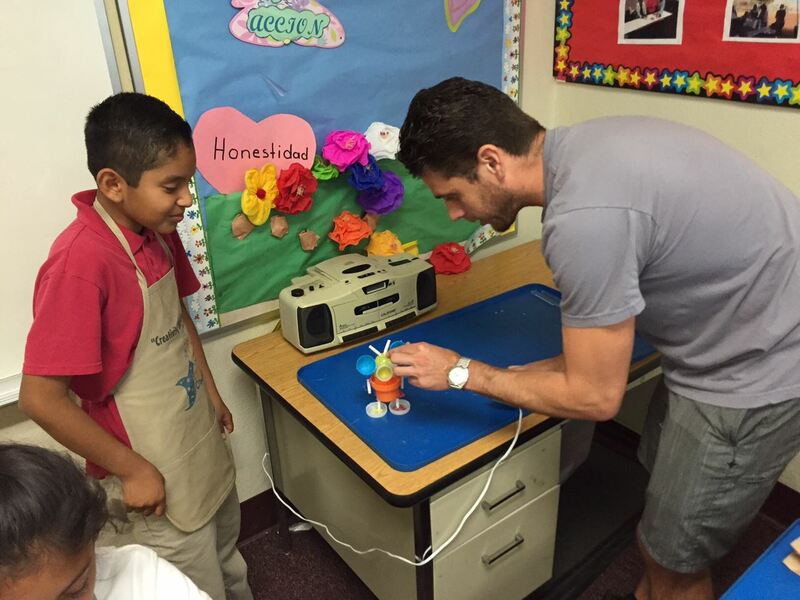 Objectives: Bi-monthly after-hour mixers and multiple lunch & learns throughout the year. Review: This group is dedicated to providing a unique and interactive experience with content specially designed to engage ages 25-40. Mission: Connecting the next generation of business leaders through interactive learning. 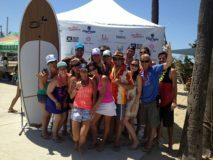 Description: Powered by the Newport Beach Chamber of Commerce, this group is dedicated to providing a unique and interactive experience. Events involve networking activities and professional development in a social and modern atmosphere with content intentionally designed to engage ages 25-40. 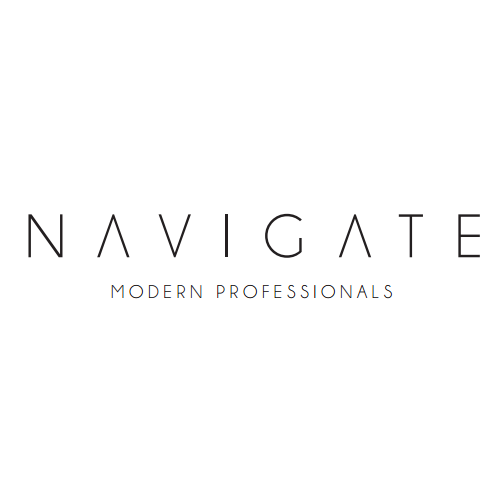 Connect, engage, and align with like-minded professionals on the rise. 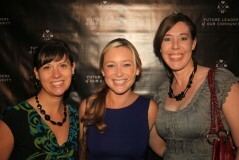 Review : This invite only YP (and beyond) org is extraordinary in both their impact and growth throughout the US. Founded in Orange County, the organization has expanded chapters to San Diego, Los Angeles, Seattle, New York and Arizona. 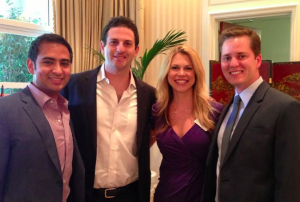 Made up of some of the most forward thinking entrepreneurs and thought leaders of our day, the organization is working hard to impact and safeguard the next generation of Americans through a focused effort in education, national security and economics. Philanthropic funds are directed through their own GenNext Foundation and distributed to NGOs around the world. Mission: Gen Next is an invitation-only organization of successful individuals dedicated to learning about and becoming engaged with the most pressing challenges facing future generations. With the collective influence of its national network of Members, Gen Next aims to ensure anyone can achieve success by expanding the opportunities that await them. 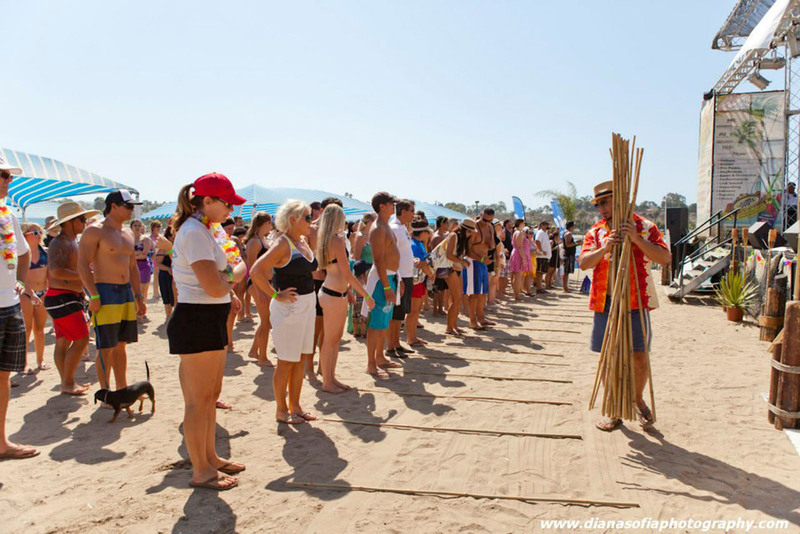 Objectives: Ongoing informative events, meetings, trips and experiences. 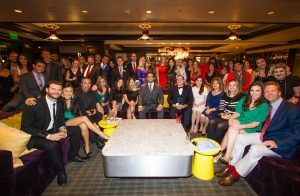 Review: Modeling itself as an alternative to YPO, this exclusive invite only group takes pride in giving back to the community through multiple fundraising events which in the past have benefited the Cystic Fibrosis Foundation, Big Brothers Big Sisters, Ronald McDonald House, Boys Town and Think Together. 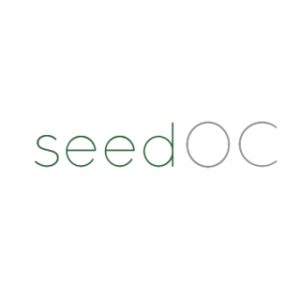 The members are well known and active in the OC community. Say yes if you get the invite! 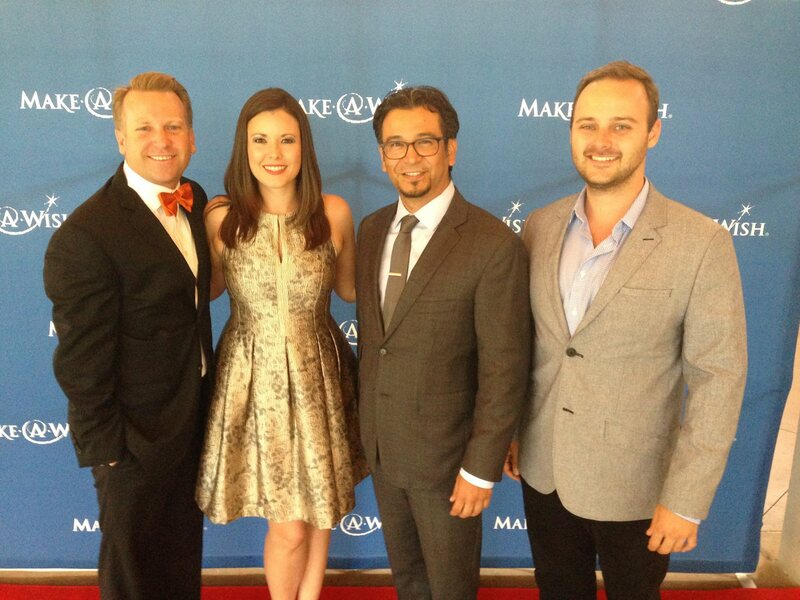 Mission: Philanthropy with a focus on making a real and tangible difference in Our community. 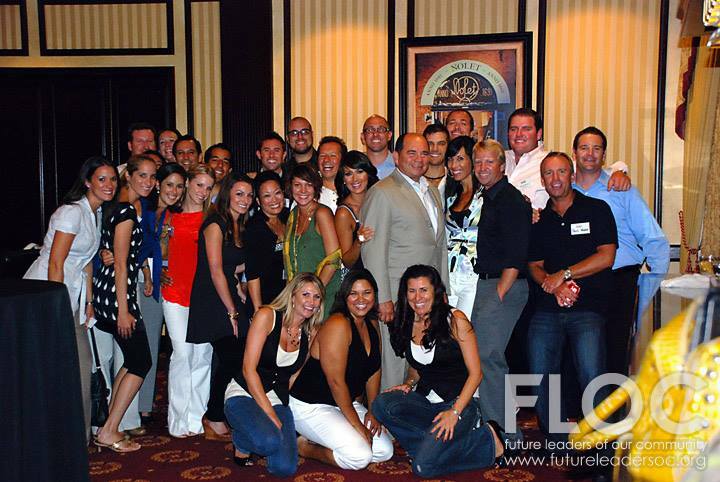 Developing Leaders through education, mentorship, and the mutual support between Members. Creating the next generation of ambassadors Promoting Business Growth. Forming The Most Influential Network of future business and community leaders. Vision: Our vision is for all Orange County philanthropies to worry less about financial burdens and focus more on helping those in need in our communities. 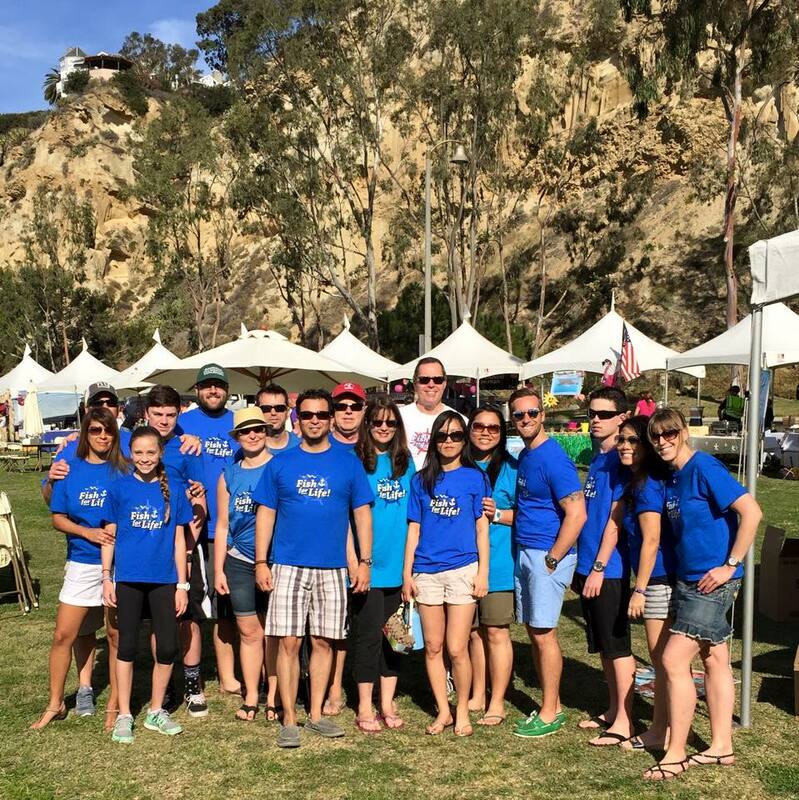 LEAD OC, a member-led non-profit of successful local leaders eager to donate their time and resources, strives to lessen that burden for the philanthropies we partner with. Review: Operating under the umbrella of the Make-A-Wish Foundation, this is a good hands-on YP org for learning how to impact a charity’s mission/vision at the grassroots level of volunteering and fundraising. 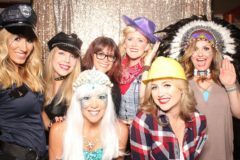 Their are several fun networking events throughout the year and members host a signature fundraiser, “Rolling For Wishes” in June. Mission: To have an active role in ensuring that every medically eligible child in Orange County and the Inland Empire receives a wish. Description: The Make-A-Wish® Orange County and the Inland Empire Young Professionals are a diverse group of young leaders under the age of 40 who are dedicated to supporting the mission of Make-A-Wish. Becoming a Young Professionals member is fun, rewarding, looks great on your résumé and puts you in a position to give back directly instead of watching from the sidelines. 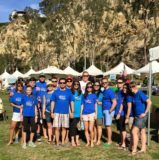 Objectives: Members help promote Make-A-Wish by participating in and hosting events geared toward young professionals in order to increase awareness, encourage volunteerism and raise funds for the organization. Review: A focused group of YPs dedicated to all things Raise Foundation. 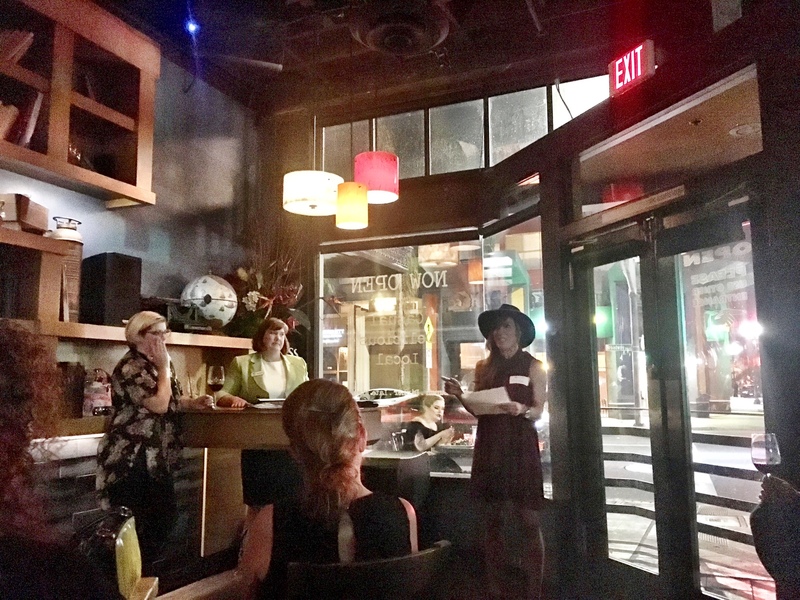 Their annual “Summer Soiree” organized by the “Kids’ Table” has garnered significant success and has proven a good breading ground for new board members. 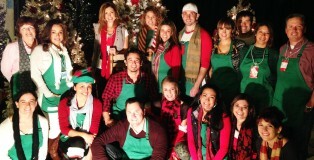 Mission: The Kids’ Table is a group of young professionals working with The Raise Foundation to help strengthen families. They believe that every child deserves to grow up in a safe and healthy home. They come to the table once a month on behalf of kids; planning fundraising events, basic needs drives and awareness campaigns to support the work that The Raise Foundation is doing in Orange County. Review: You may have heard about the Ronald McDonald House, but chances are you have no idea what they do. This YP organization is your chance to learn and give back in a very direct, hands-on way. Volunteer experiences take place onsite and involve significant interactions with the RMH guests. 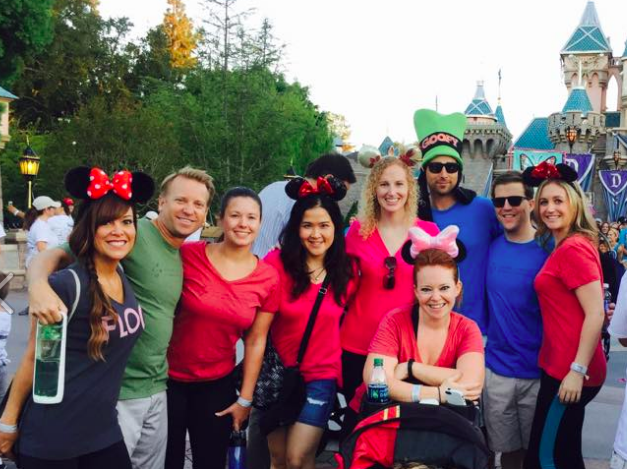 In the process YPs develop friendship and significant community. 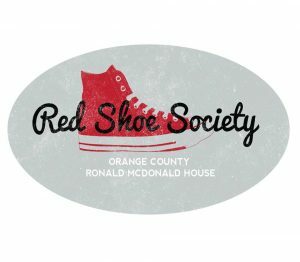 Mission/Description: Giving is what Red Shoe Society is all about! Giving of time, inspiration, creativity and raising funds to help the Orange County Ronald McDonald House provide a “home away from home” for seriously ill children and their families. 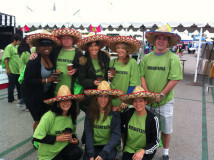 This group offers its membership various ways to become involved with OCRMH. Members can directly make an impact on the lives of others and become leaders in our community. Red Shoe Society members help to provide meals for the families staying at the Houses and host fundraising events throughout the year. 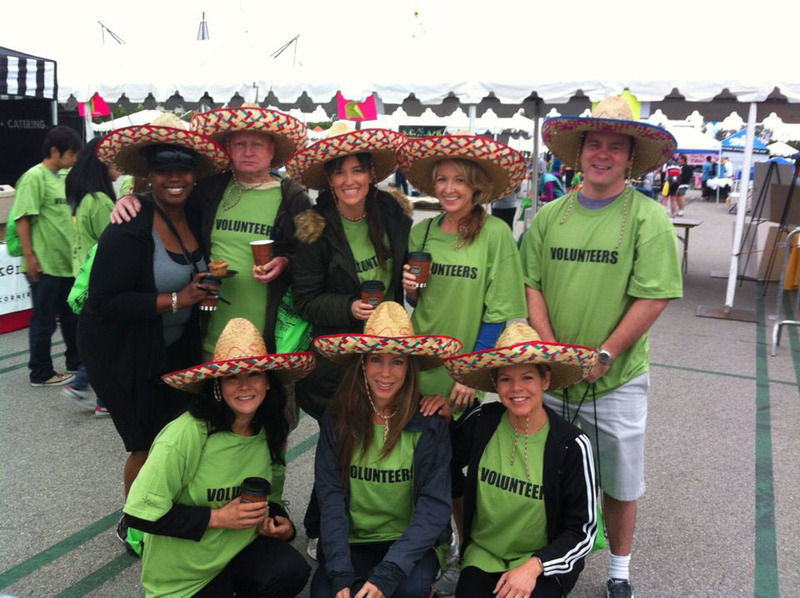 Objectives: Ongoing mixers, volunteer activities and fundraisers benefiting the Ronald McDonald House. 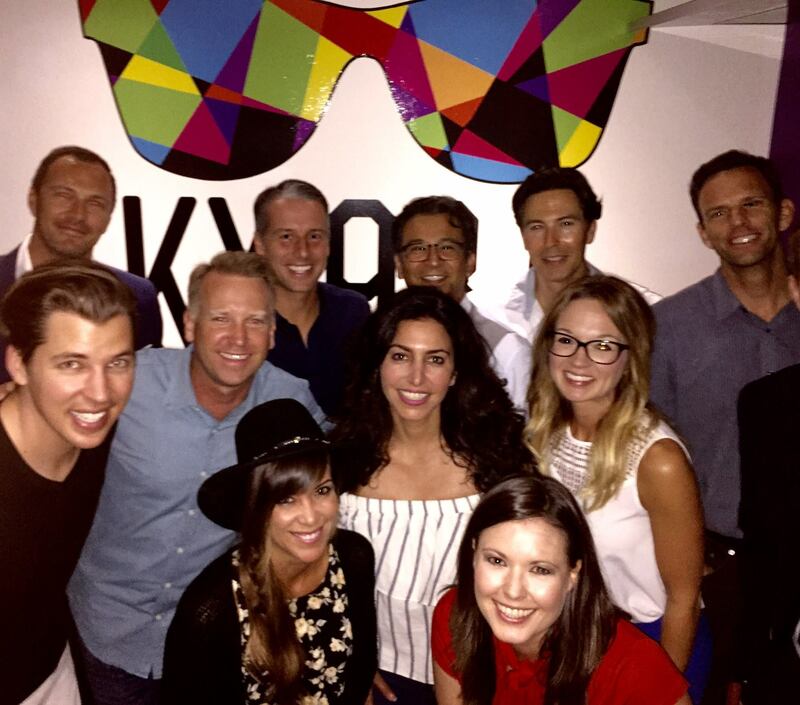 REVIEW: This is a fairly new organization to the Orange County young professional environment. We’re highlighting them because they have a unique approach that will certainly gain traction over the coming years. 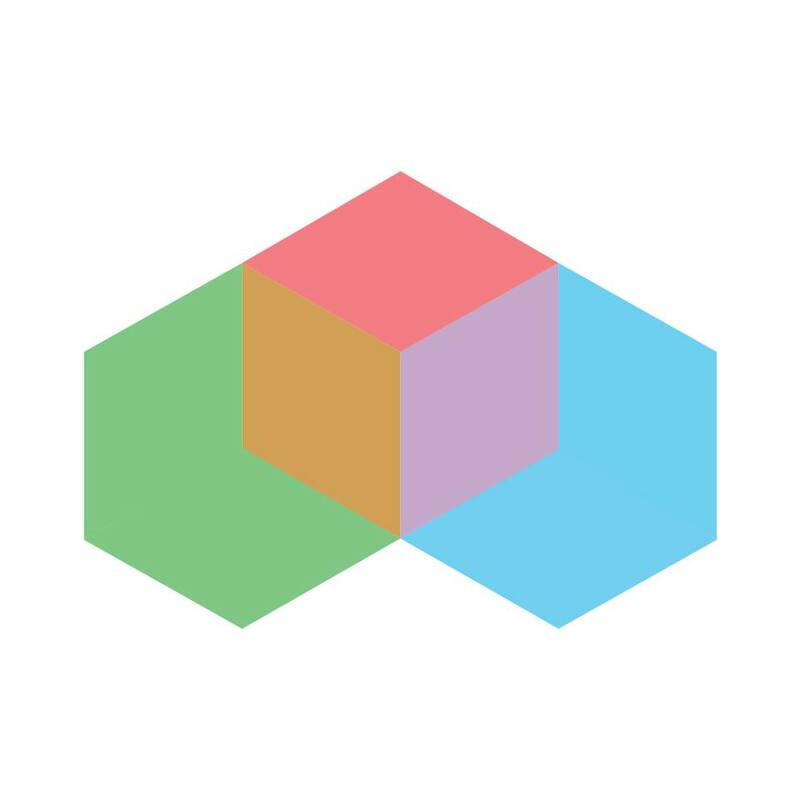 Their curated membership focuses young professional on a single nonprofit over a 10 week period and creates significant impact. MISSION/VISION: We believe in a beautiful world in which our natural and business environments thrive in harmony. 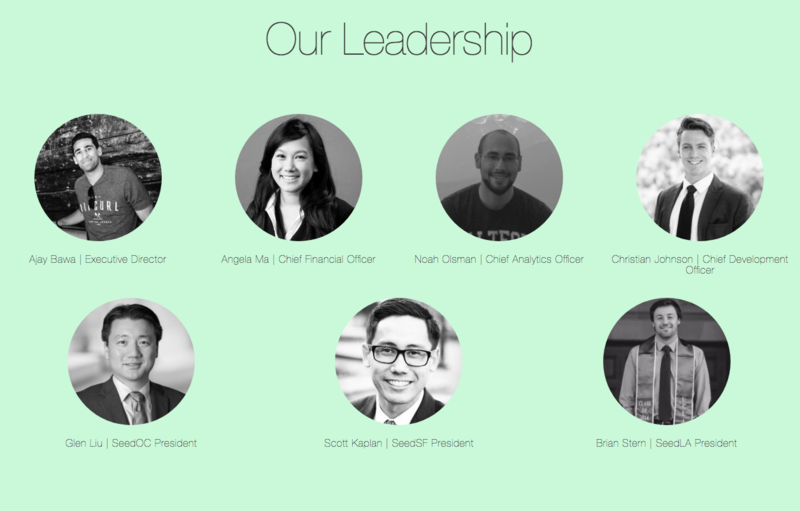 We empower leaders to shape a sustainable future. We know change doesn’t happen by accident. 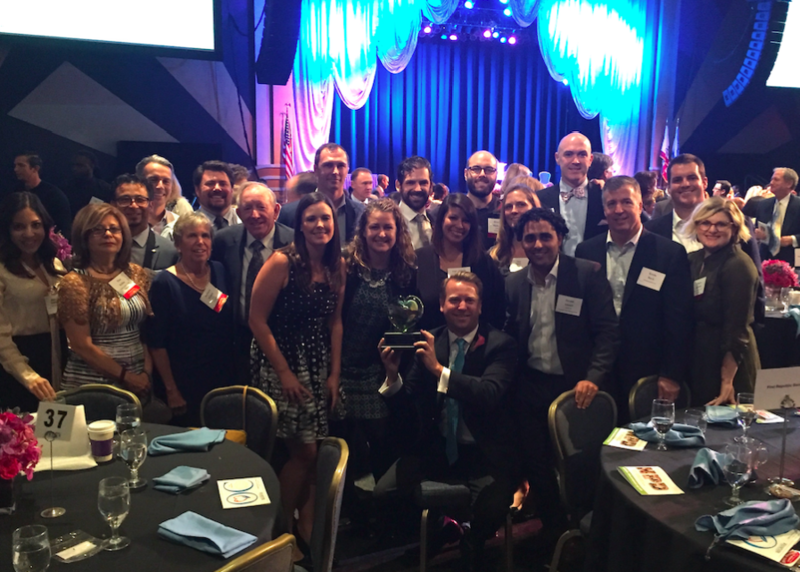 We view Seed as an incubator that transforms today’s high achieving outliers into tomorrow’s environmentally conscious leaders. 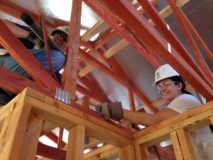 DESCRIPTION: We are a 501(c)3 nonprofit organization that provides pro-bono consulting to influential organizations pioneering a healthier and more environmentally sustainable California. Our consultants are high achieving outliers from a broad range of industries and academic disciplines with an insatiable desire to serve. We have thriving chapters across the state in Los Angeles, Orange County, and San Francisco. In 2014, we saw a need for an innovative partnership between professionals and nonprofits to tackle California’s urgent environmental and public health problems. Since our inception, we have grown to 3 thriving chapters with over 85 consultants and 36 completed projects in Los Angeles, Orange County, and San Francisco. More information here. 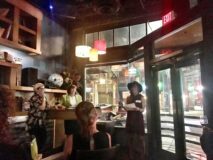 Review: A very fun YP org that meets monthly throughout the year for Thirsty Thursdays and then puts all their creative talent into one big 54 hour marketing make-over for a local/national charity. This is a cool group to hang with if you’re interested in graphic design, photography, techie stuff or just like hanging out with creative people. Mission: Revamp marketing and branding efforts of a non-profit organization during the course of 54 hours. Description: A collaborative, weekend-long marketing experience where advertisers, designers, developers, creatives, professionals and students converge to donate their time and talents to create, inspire, and help great causes. 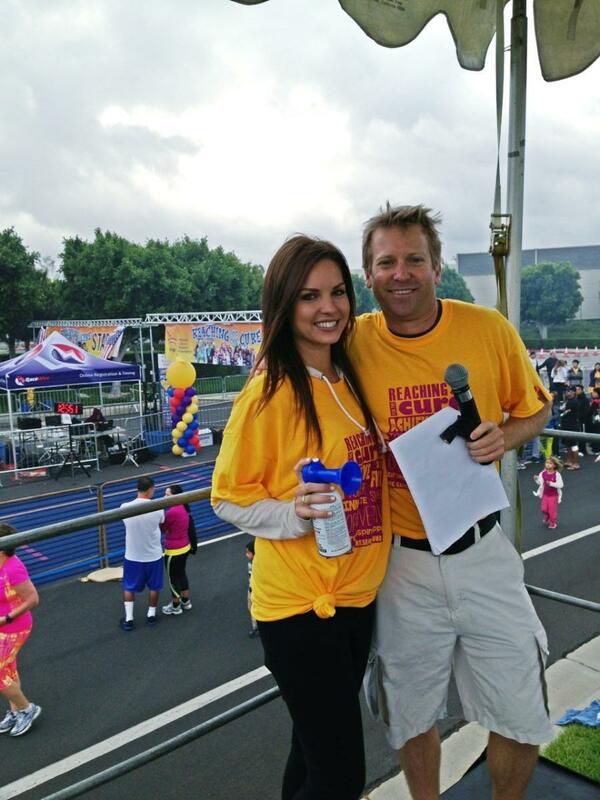 During each high-energy, 54-hour event, our expert creative teams adopt a non-profit organization and work together to totally revamp their marketing and branding efforts. 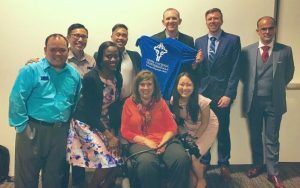 Review: This is a national, faith based, Roman Catholic young professional organization that has recently made its way to Orange County and has been established by well known young professionals who are dedicated to their faith and moving toward action. 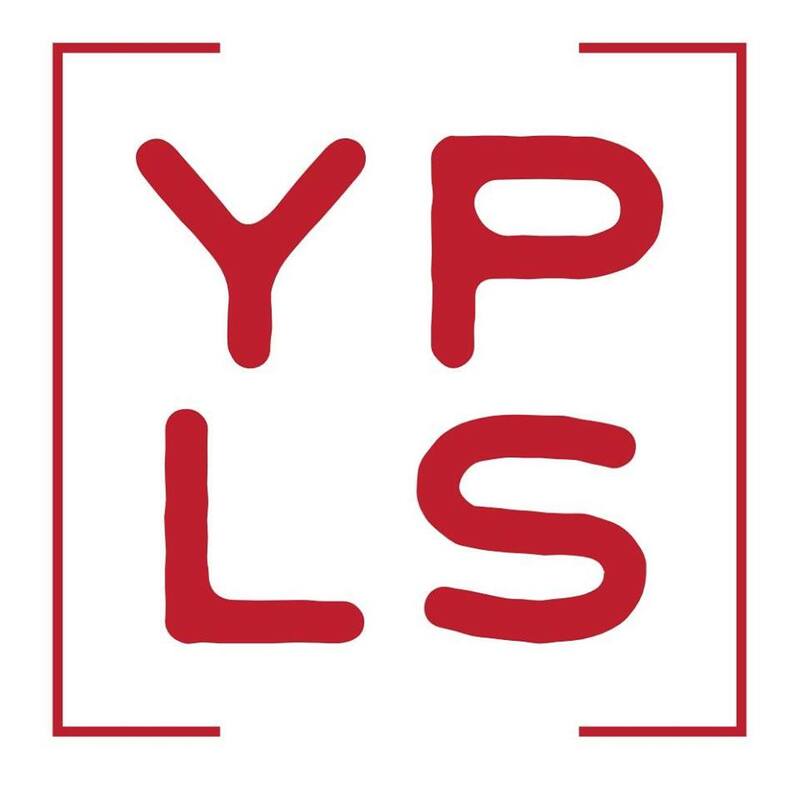 This is a YP group in which you can explore discussions on spirituality, social justice, relationships and challenges for young professionals in the 21st Century. Whether you are Catholic or agnostic, this is a great group to be connected with and to explore. 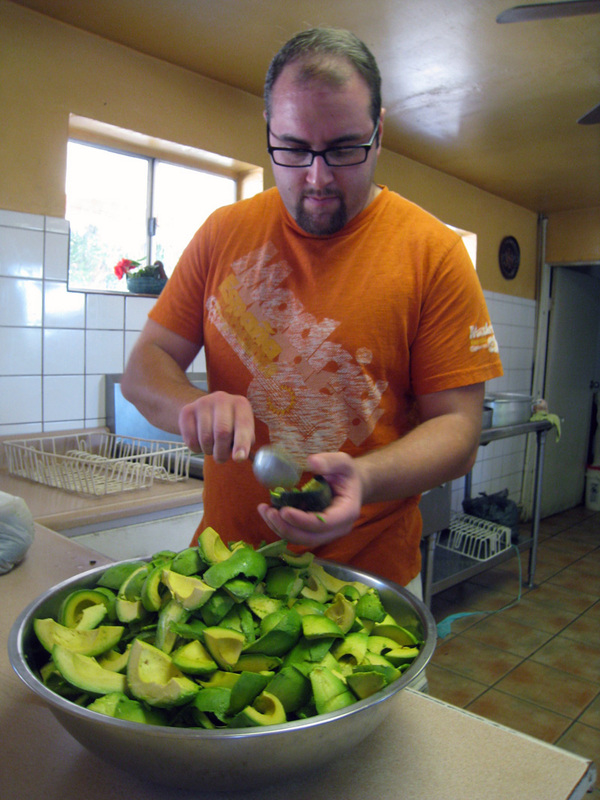 Mission: To encourage young adults working in various professions to ‘Work in Witness for Christ’. 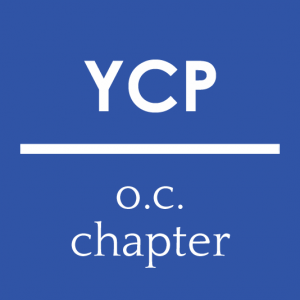 Description: The Orange County Chapter of YCP offers monthly events to serve the professional and spiritual growth of young Catholic professionals in Orange County. As a national organization, YCP membership consists of young adults in their 20s and 30s, single and married, who are highly motivated to achieve personal and professional success while seeking a greater understanding of their Catholic faith. We also welcome professionals who may not be Catholic, but are interested in learning more about the Catholic faith. Members benefit from access to exclusive networking events, executive speaking events across a variety of industries, spiritual direction, executive mentors, panel discussions, monthly newsletters, and more. REVIEW: The YPLS has been taking place since 2012 and has been an annual opportunity for all young professional organizations to come together under one roof. This year the event is looking to be extremely innovative as it is taking place at UCI’s Applied Innovation Center and encompassing an extraordinary list of keynote speakers, philanthropic leaders and summit trainers. Tickets are limited to 150 people so you’ll want to get yours early. 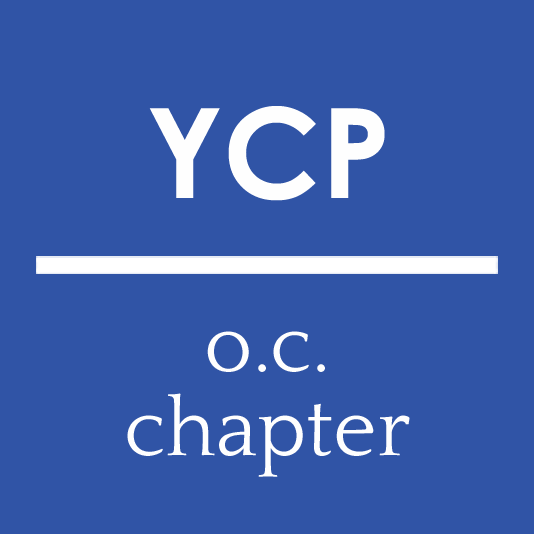 MISSION: To create a place where young professionals from Orange County can come together and learn the leadership qualities needed to be successful. 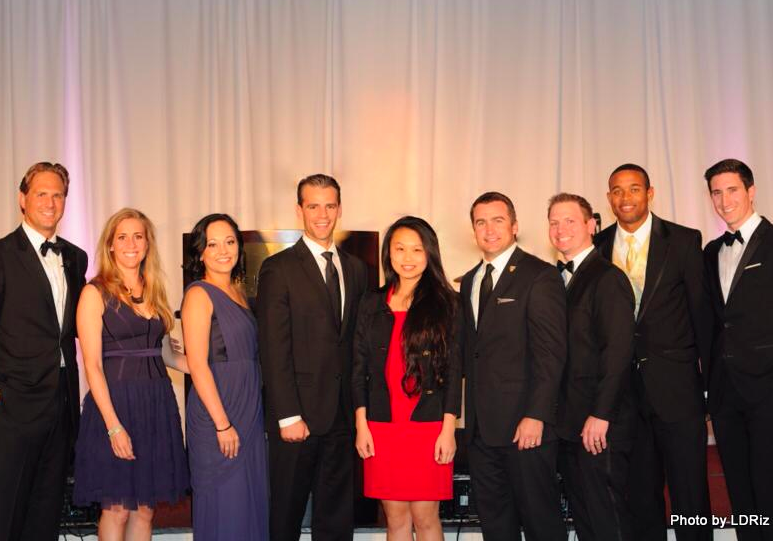 Young professionals are tomorrow’s leaders and a major part of the future economic development of Orange County. The Summit provides the opportunity to learn both business and life lessons from today’s successful business and community leaders. It strives to instill the importance of giving back to the community on the journey to become a successful leader. SUMMIT DATE: June 1st, 5:30PM-9:30PM. PURCHASE TICKETS HERE!